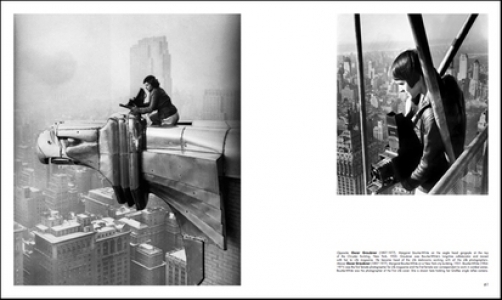 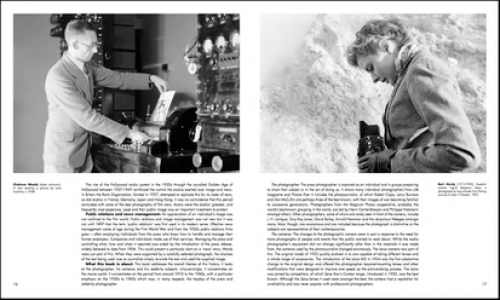 An extravagant photographic history of photographers and their cameras. 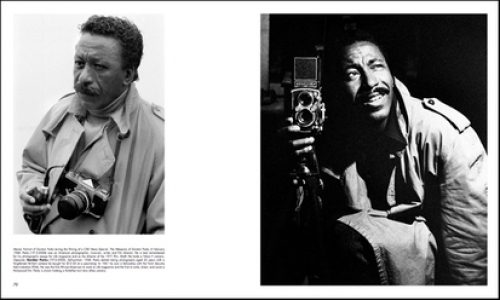 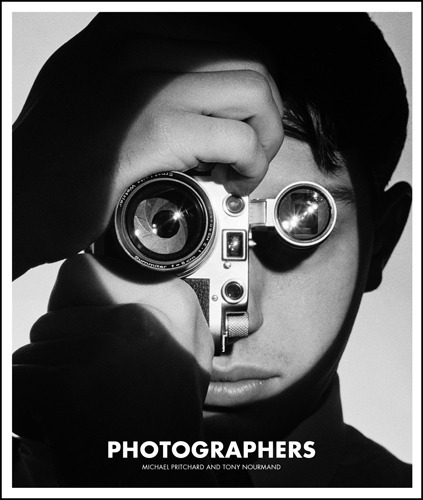 This definitive edition shows rarely seen photographs of some of twentieth-century photography’s greatest names. 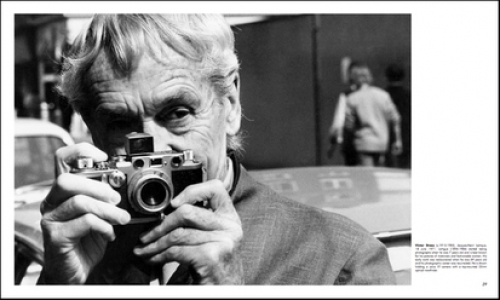 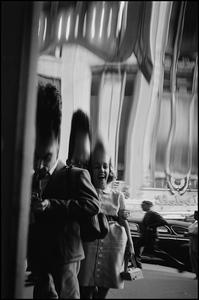 From Henri Cartier-Bresson and Weegee, to David Bailey and Richard Avedon by way of the men and women of Life and Picture Post magazines as well as anonymous pressmen, they are all shown at work with their camera. 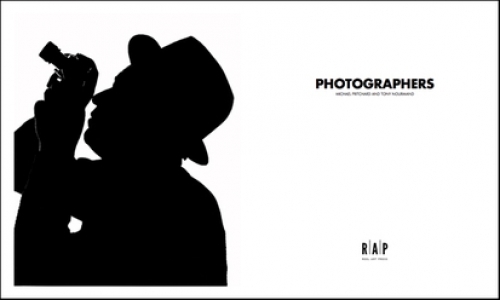 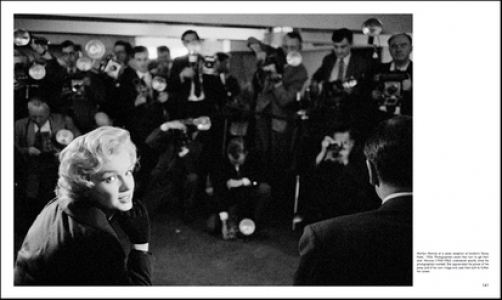 Photographers shows photographers with their celebrity subjects, who range from the best-known Hollywood stars to players of sport, musicians and politicians. 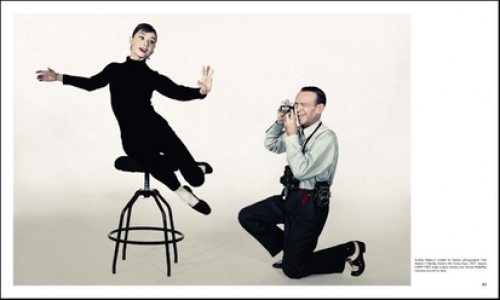 It also shows some of those same celebrities turning the camera back on to the photographer. 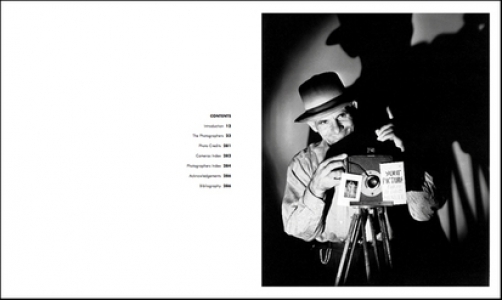 Amongst the photographers shown are: Antony Armstrong-Jones, Richard Avedon, David Bailey, Cecil Beaton, Margaret Bourke-White, Robert Capa, Henri Cartier-Bresson, Terence Donovan, Philippe Halsman, Bert Hardy, Annie Leibovitz, Tony Ray-Jones and Weegee. 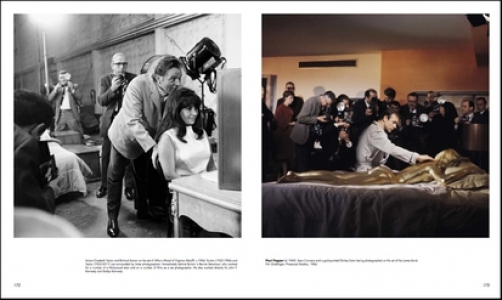 Stars include Sean Connery, Sammy Davis Jr, David Hemmings, Audrey Hepburn, Jayne Mansfield, Marilyn Monroe, Peter Sellers, Terence Stamp, James Stewart, Robert Vaughn and John Wayne; and subjects such as the Beatles, Christine Keeler, Bobby and John F Kennedy, and shots on film sets. 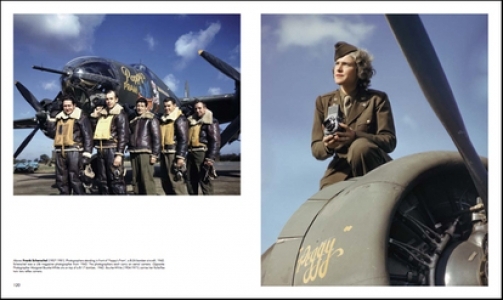 Produced in association with Getty Images, one of the world’s leading collections of photography, Photographers reproduces each of the images to the highest standards supported by detailed captions.